Whether you're interested in buying coins or selling them, it's always best to deal with coin shops and gold dealers. By choosing to do business with a specialist coin dealer you are choosing to deal with an industry expert; somebody who will know the true value of a coin. It sounds obvious - coins, coin shops... why wouldn't you deal with one? Many customers choose not to buy and sell through coin specialists though. Some people prefer to get their coins through online auction houses, while others may buy from a local pawnbroker. The ease of dealing with someone local or familiar is a big attraction to many people, but there are risks when not using a professional gold dealer to buy and sell. Below are some of the reasons why a trusted coin shop is your best option for buying and selling bullion and collectible coins. Choosing to deal with a coin shop means you should get a more accurate price for your coins, whether gold coins or silver coins, new or old. A gold dealer will have a better knowledge of the demand from coin collectors and will be able to offer you a fair price to buy or sell. It's a lot more reassuring to know that you're dealing with an established company or dealer. By choosing to buy from a well-known seller you have a lot more insurance against being ripped off, whether it's in the case of a fake coin or a lack of knowledge. The same applies to selling a coin. By selling to somebody with a substantial presence you can be more confident in your transaction and that you are going to get your payment. Selling privately can be a lengthier process if you want the best price for coin(s), and not everyone can afford to wait the weeks or months it can take to get the ideal price. Many buyers will accept a lower offer for a quick sale, but a good coin dealer will have a loyal customer base, which should speed up the selling process because the buyer knows that your gold or silver coin can be sold on. By choosing to buy from a credible coin shop you can take advantage of not only their knowledge but also their desire to sell. Building up and maintaining a relationship offers the advantage of making you worth additional help from the seller in your search for specific coins to add to your collection. You are proving your commitment to them, so they in turn prove their commitment to you by going the extra mile. BullionByPost is one such coin shop, and the UK's number one online gold dealer. 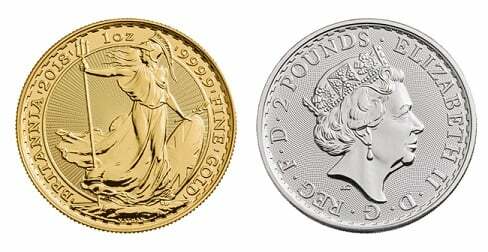 We buy and sell coins - whether gold, silver, or platinum - and we also stock collectable proof and numismatic coins and coin sets. We cater for people looking to make all manner of investments, as well as those keen to start a collection. 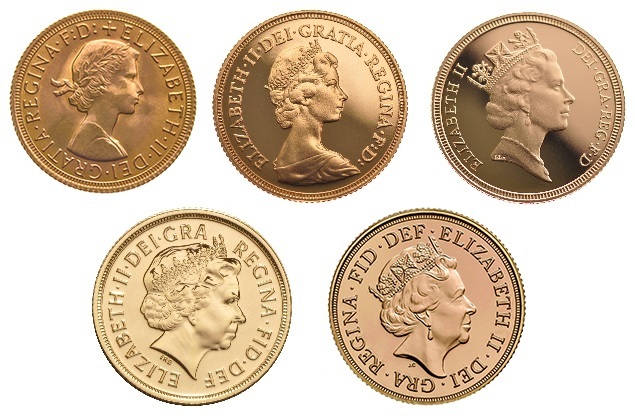 Whether it's Sovereigns, Britannias, Krugerrands, or other world coins, we can help you start today.